Next Day UK DeliveryClick HERE! Same Day UK DeliveryClick HERE! Yes, you can choose your own delivery dates. With over 12 years experience in providing quality sinks, taps and accessories to consumers all over the world, the team at sinks-taps.com are dedicated to achieving the very best possible experience. We have developed a system in which you, the customer, have total control over when you receive delivery of your goods. Within the checkout process, you will be able to select a number of options for delivery. This will include a next day service, (subject to the product being in physical stock within our warehouse), as well as being able to ‘click and collect’ from our York depot. 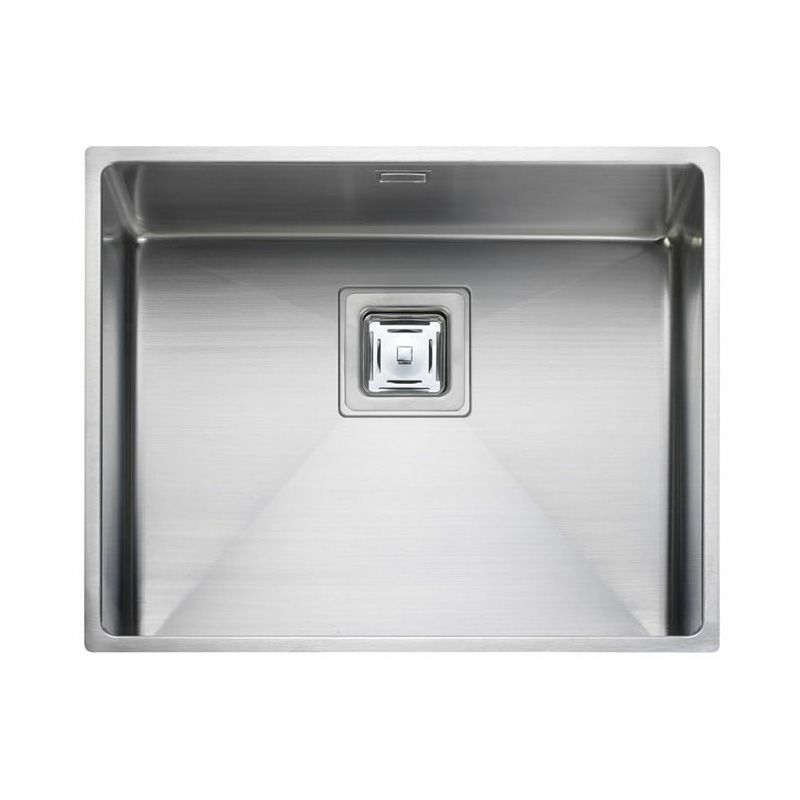 Kitchen and bathroom taps, accessories, stainless steel sinks, undermount stainless steel sinks and waste fittings . Generally, these items are despatched using a premium delivery service provided by DPD. Once the goods have been opened, checked for quality and any missing parts, they are then boxed up ready for despatch. Once booked with DPD, you will receive an email to confirm that the consignment is ready to go. On the actual day of delivery, we will provide you with a 1 hour time frame in which you can expect receipt of your order, subject to service in your postcode area. You will be provided with a link from which you can track the progress of the driver, literally down to the last 15 minutes! We even tell you the driver’s name, so you know who to expect. You can find out more about this service by visiting the Follow My Parcel page from DPD or watching the video below. Larger fragile items such as granite sinks, ceramic sinks, bathroom pottery products, glass products and appliances. After almost 15 years we have experimented with virtually every method of packing goods in order to best ensure we can get the product to the customer in one piece! It has become abundantly clear that the only way to do this is to use a specialist pallet service, whereby the items are thoroughly quality checked, then carefully wrapped onto a pallet. This method of transport means that no human handling of the product takes place between our depot and your front door - the potential for damage in transit is reduced by 99%! The day before delivery, you will receive an email confirming the actual delivery date, which may well be a specific day you have pre-selected. On the actual day of delivery, the driver will be requested to call you approximately one hour before arrival. If you require slightly more notice, we suggest you simply call our Customer Service team on the morning of the delivery. They will then contact your local depot to acquire a 3 hour time window. Upon delivery the driver will allow you 15 minutes to simply check the product for any signs of transit damage before signing to accept the goods. 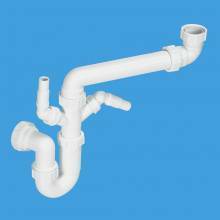 A mixture of small and larger items, including: kitchen taps, bathroom accessories, granite sinks, ceramic bathroom sinks, appliances and waste disposal units. Unless you have made any special requests, we will send your complete order out on a single pallet from our depot. Once all the goods are inspected, they are then carefully wrapped onto a pallet. This method of transport means that no human handling of the product takes place between our depot and your front door - the potential of damage in transit is reduced by 99%! The day before delivery, you will receive an email confirming the actual delivery date, which may well be a specific day which you have pre-selected. On the actual day of delivery, the driver will be requested to call you approximately one hour before arrival. If you require slightly more notice, we suggest you simply call our Customer Service team on the morning of the delivery. They will then contact your local depot to acquire a 3 hour time window. Upon delivery the driver will allow you 15 minutes to simply check the product for any signs of transit damage before signing to accept the goods. Bespoke Delivery Service – Just for you! Even with the most comprehensive, automated online delivery system, we will not be able to offer a service that suits everyone. It may be that you require the sink to go directly to the granite worktop supplier and the rest of your items to be delivered to your workplace and all on a specific day, the week after next! We can offer a totally flexible delivery service that suits you. Simply call one of our expert sales advisors. They will take your order over the phone, check all items are available on your chosen dates and confirm the exact details of delivery dates and delivery methods. If it is physically possible, we can do it! We have thousands of customers who have been provided with the very best in service. We are proud to consistently achieve a high standard of Customer Service. Examples of genuine customer feedback can be found on www.reviews.co.uk. Sign up to the Sinks-Taps.com Newsletter to get special offers, giveaways, discounts & news directly to your inbox.